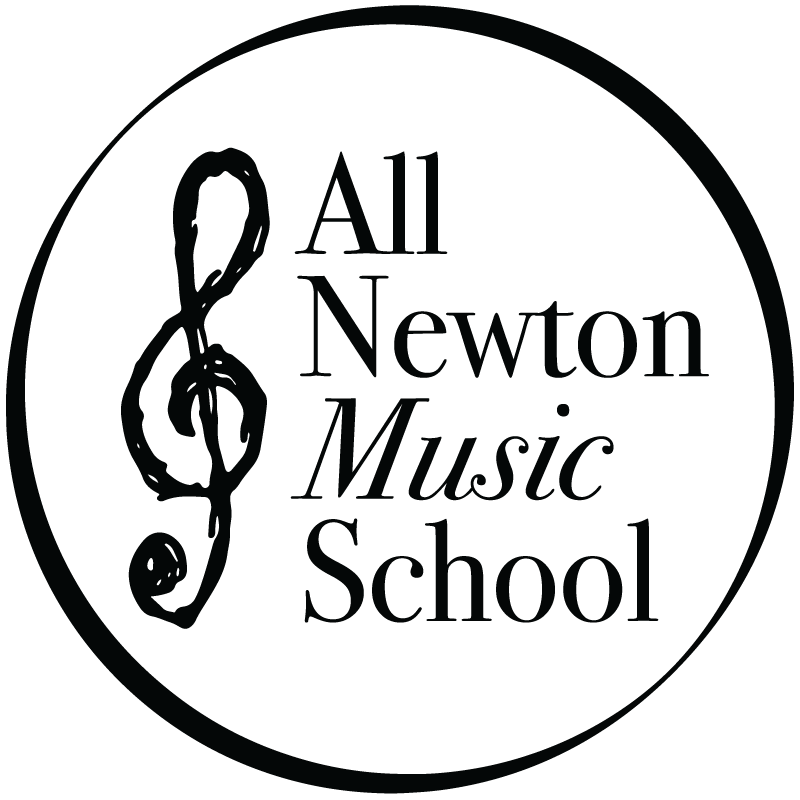 All Newton Music School is looking to hire a violin teacher to join our faculty, beginning immediately. This is an opportunity to build a studio and teaching responsibilities will include private lessons and possibly chamber music coaching. Faculty are also expected to attend occasional faculty meetings and participate in our yearly all-day music festival, Music in May. Performance opportunities are available to ANMS faculty. Responsibilities include developing and administering the new early childhood curriculum for birth to age 5, managing the program in coordination with the existing programs and administrative/teaching staff, and serving as an advocate for the early childhood program at ANMS by developing relationships within our organization and with others in Newton. Teaching responsibilities include leading group classes twice a week at our school located in West Newton. Additional duties include teaching private piano to beginners ages 4-7 yrs.